WILMINGTON, Del., March 14, 2016 – Today, DuPont has named Randy L. Stone as president of its Performance Materials business effective immediately, succeeding Patrick E. Lindner who has resigned from the company to accept another position. Stone will report to DuPont Executive Vice President Marc Doyle. “We thank Pat for his many contributions to DuPont over the past 20 years,” said Doyle. “Pat’s relentless passion for leading others and his energy and enthusiasm for building strong customer relationships will be missed, and we wish him continued success in his career. Stone joined DuPont in 2007 and has served in progressive leadership roles for the DuPont Dow Elastomers joint venture and DuPont Performance Elastomers business, the latter while located in Shanghai, China. 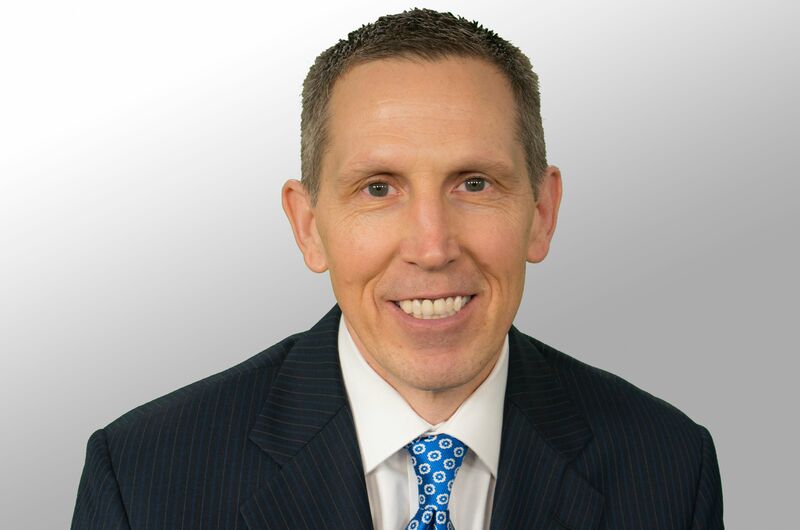 Stone also served as director, Investor Relations and most recently in DuPont Performance Materials as global business director – High Performance Solutions. He received a Bachelor’s Degree in Economics from South Dakota State University and an MBA from Lehigh University.